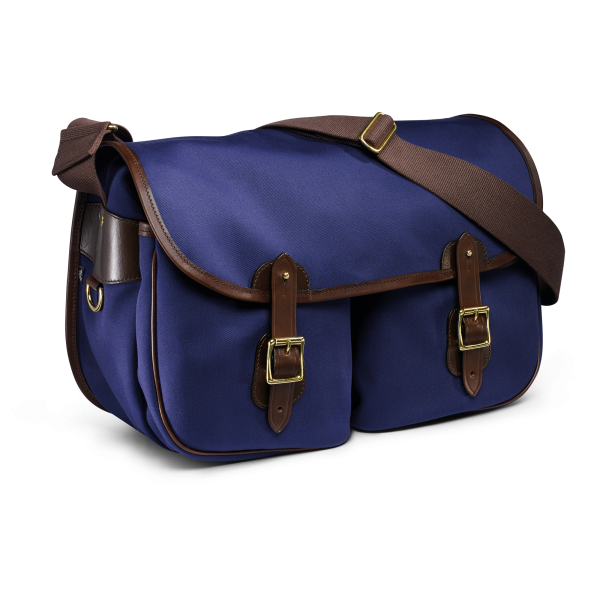 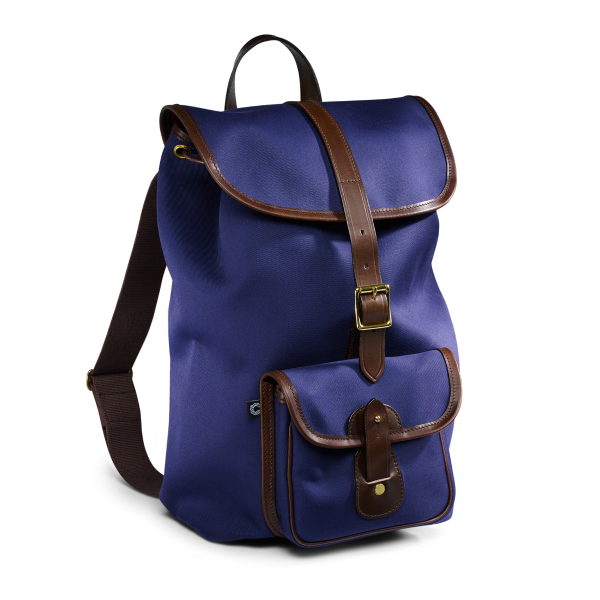 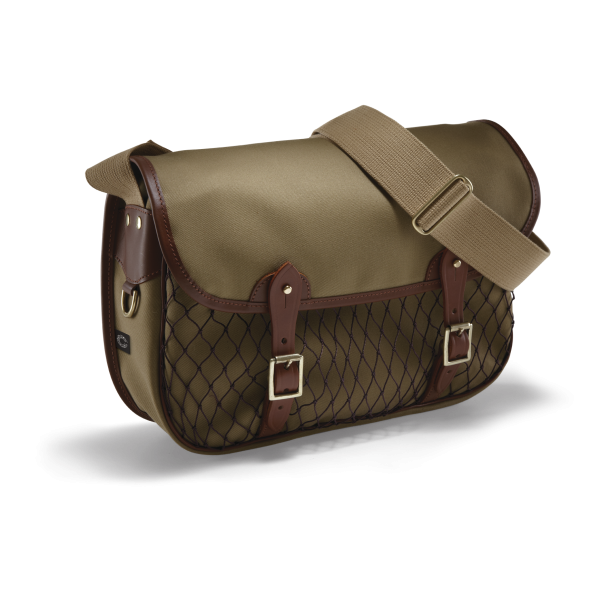 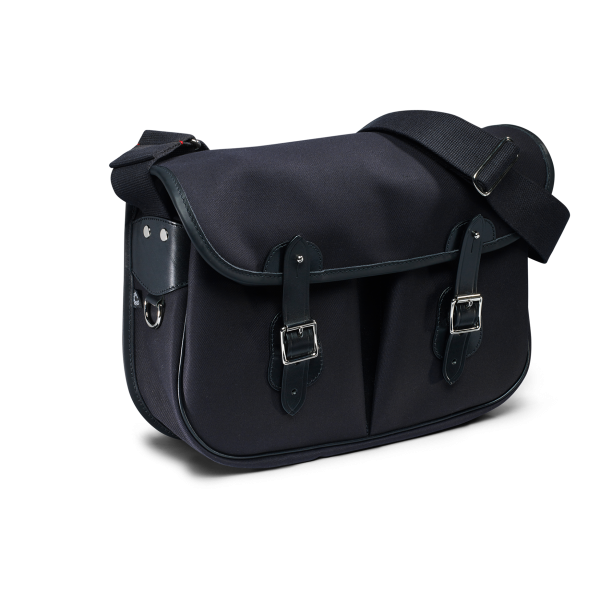 This Dalby product is one of our smaller shoulder bags, but it has all the style and qualities of the larger models. 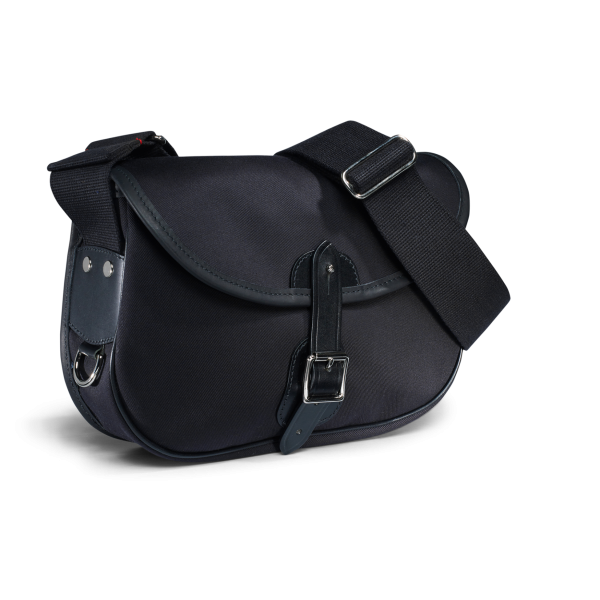 The cotton webbing shoulder strap is fully adjustable and a comfortable 2" wide. 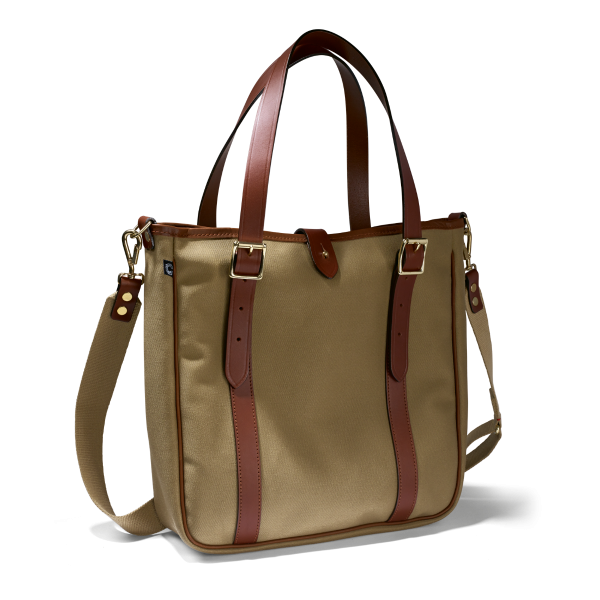 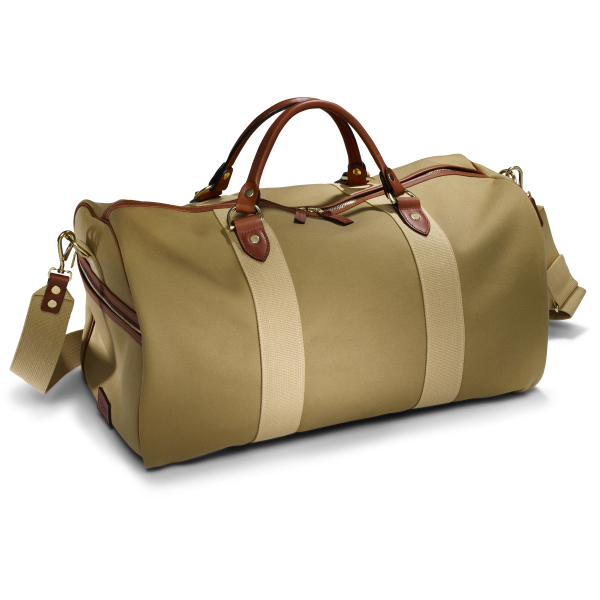 Access to the bag is by using either the solid brass buckle or the quick-release brass stud. 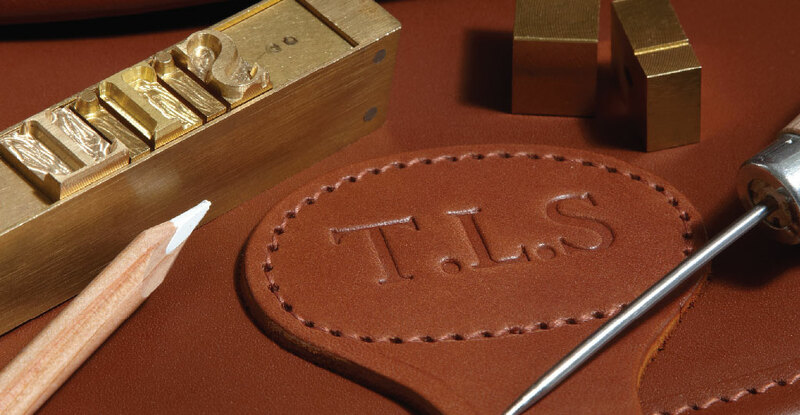 Full leather trims.